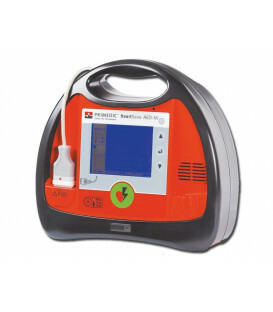 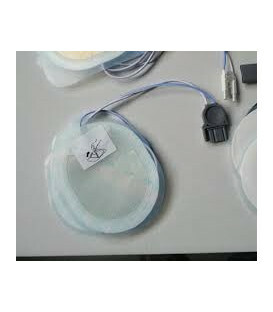 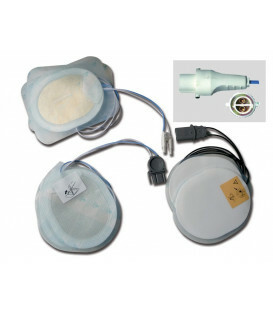 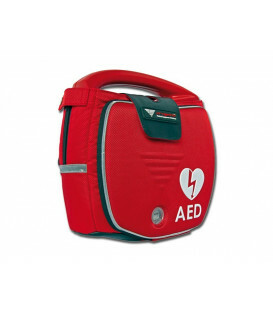 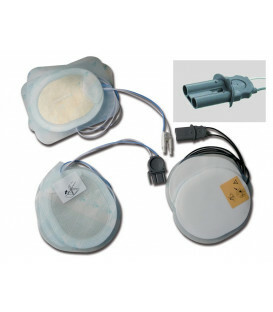 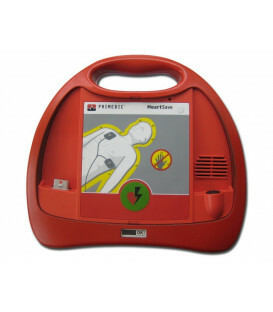 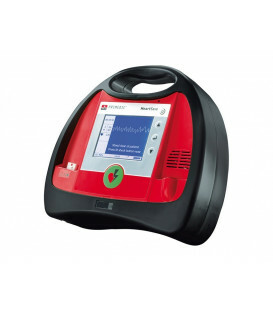 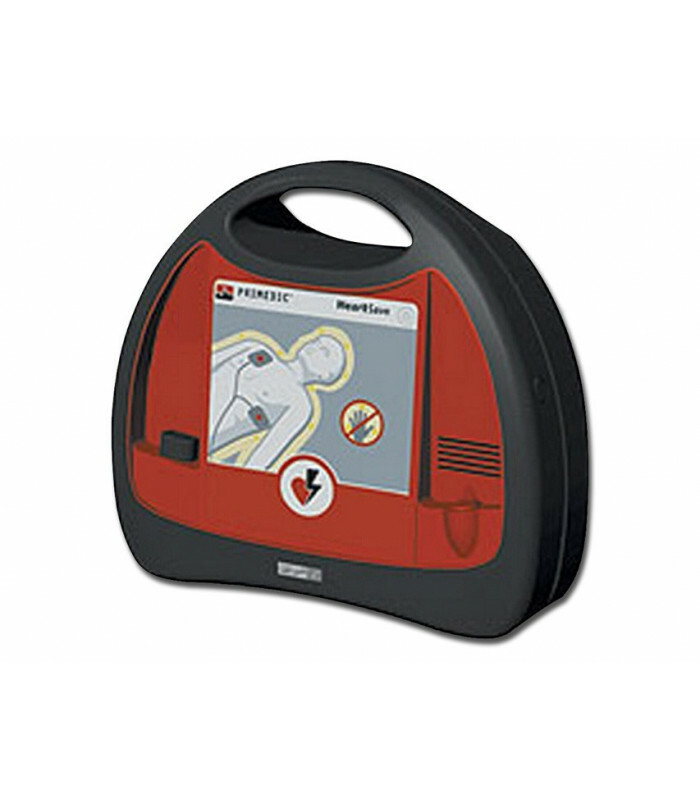 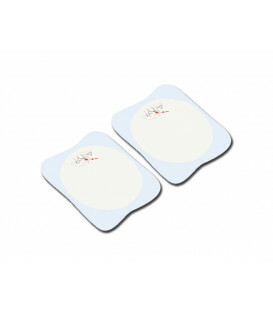 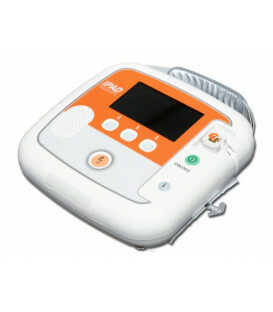 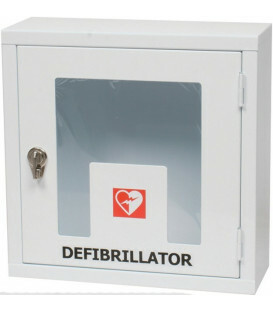 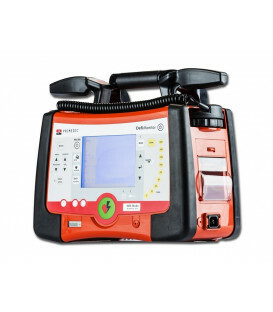 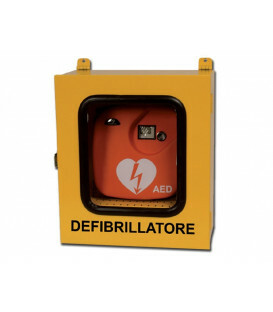 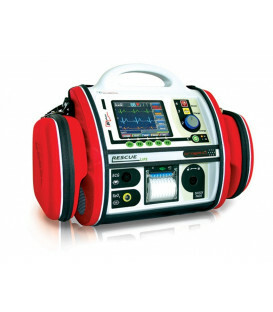 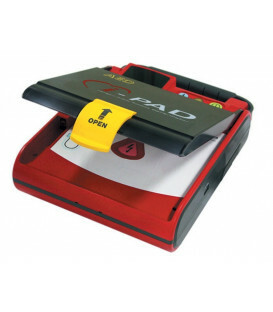 Automated external defibrillator with ECG to an integrated channel, acoustic and optical user guidance and data storage. 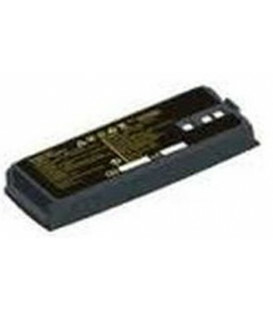 Lithium battery life of six years. 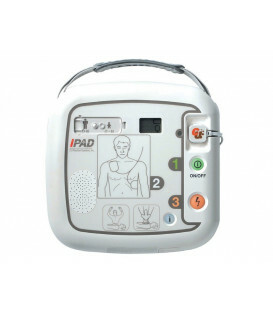 Voice instructions in 4 languages.